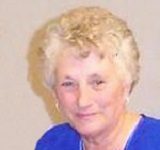 Sylvia Adeline Settergren, age 71, of Darwin, Minnesota, died Saturday, April 6, 2019, at Harmony River Living Center in Hutchinson, Minnesota. 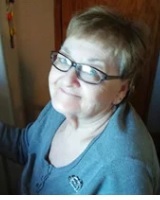 Funeral service will be Saturday, April 13, 2019, at 1:00 P.M. at Peace Lutheran Church in Hutchinson, with interment at Peace Lutheran Cemetery in Hutchinson. 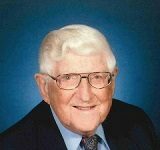 Visitation will be at the Johnson Funeral Home in Dassel, Minnesota, on Wednesday, April 10, 2019, from 5:00 – 7:00 P.M. Further visitation will be at the church one hour prior to the service. 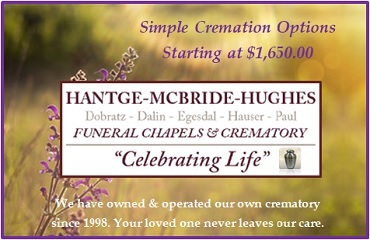 Arrangements are with the Johnson Funeral Home of Dassel.